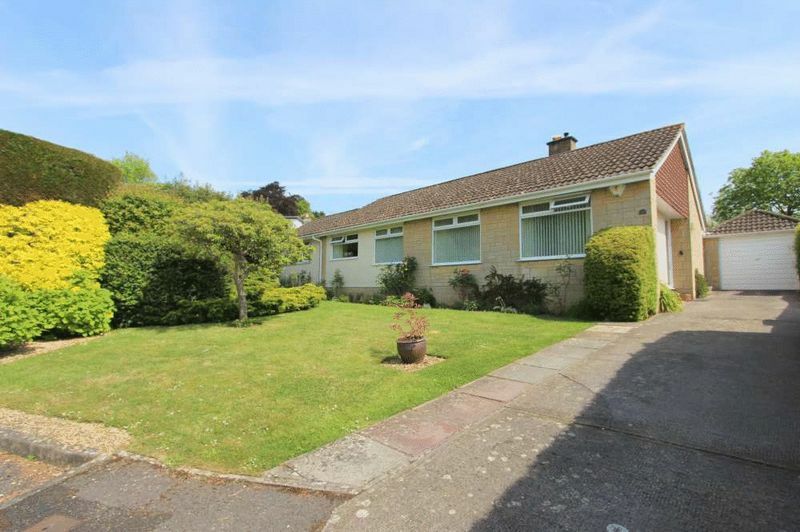 An extended and spacious detached bungalow quietly standing at the head of a sought after cul-de-sac, enjoying lovely open southerly views towards Hampton Down. 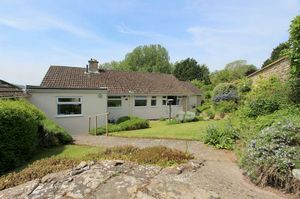 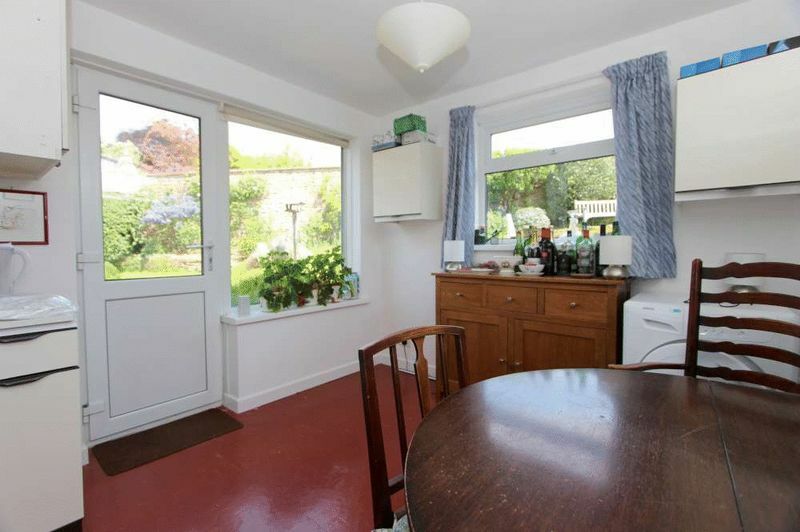 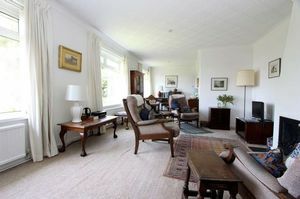 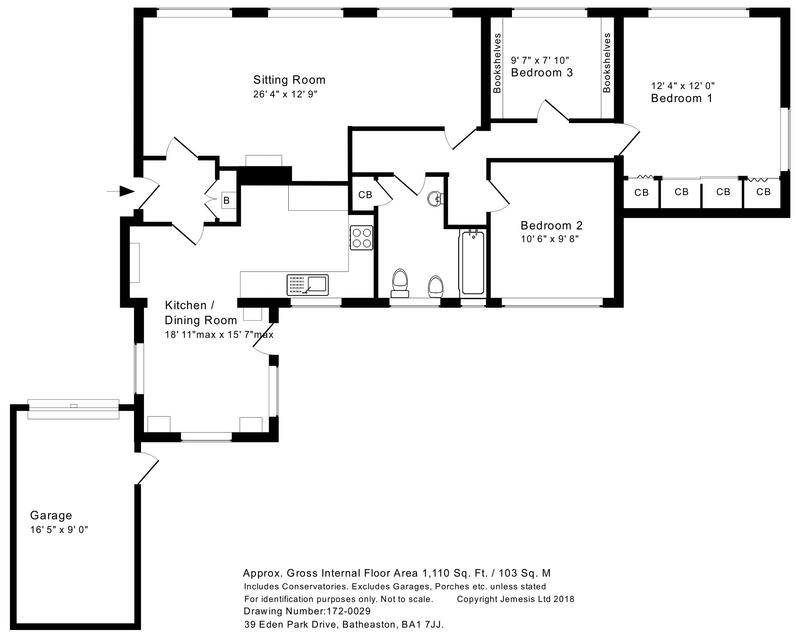 The bungalow stands in well tended gardens to the front, rear and side. 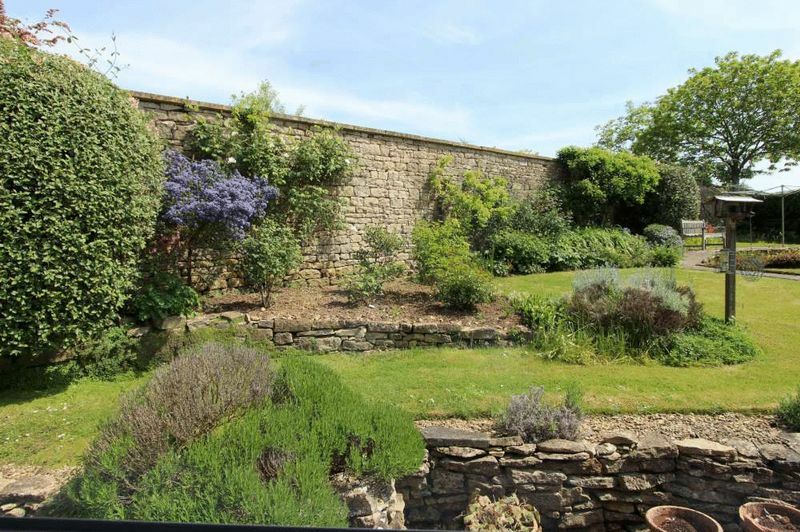 They are mostly laid to lawn with a number of mature shrubs, bushes and flower borders. 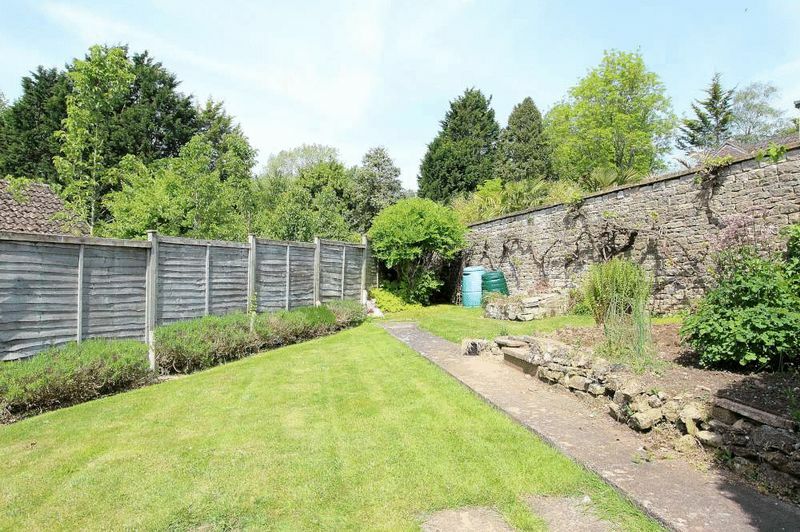 The back garden is bordered by a lovely old stone wall, whilst there is a sun terrace and vegetable garden. The garden at the side, offers considerable potential to extend the house further, to create another garage perhaps - subject ,of course, to any necessary consents. 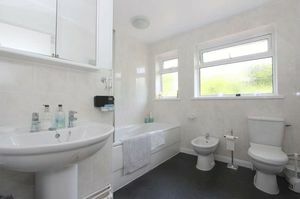 39 Park Eden Drive occupies a wonderful, convenient and popular position, at the end of a peaceful ‘no through’ road. 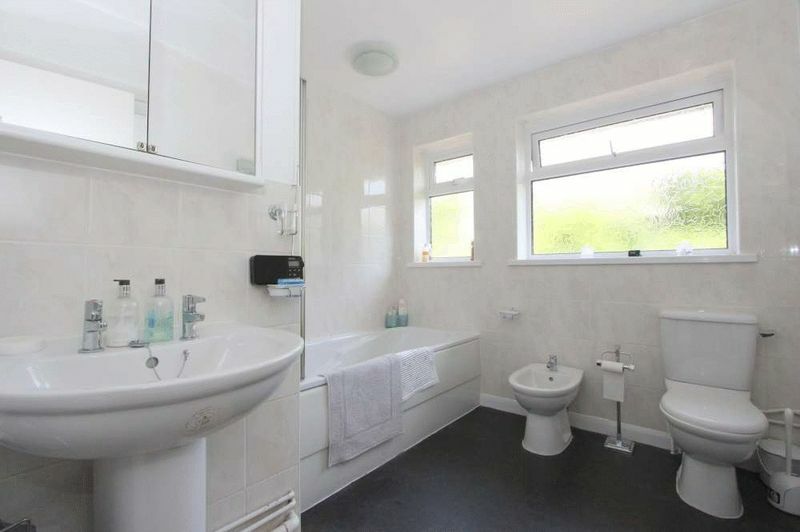 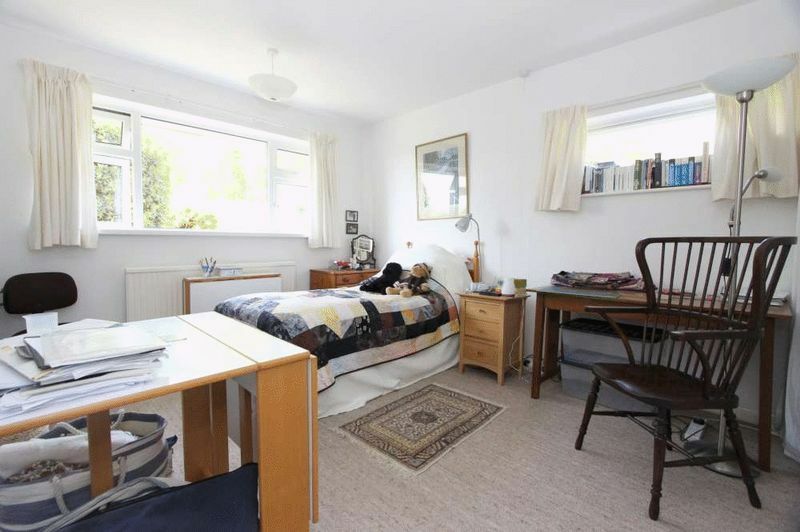 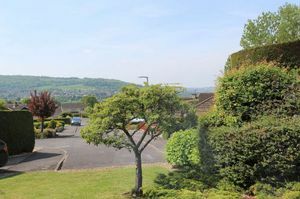 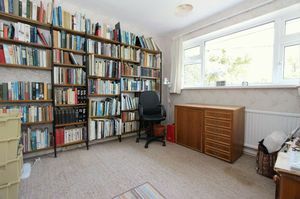 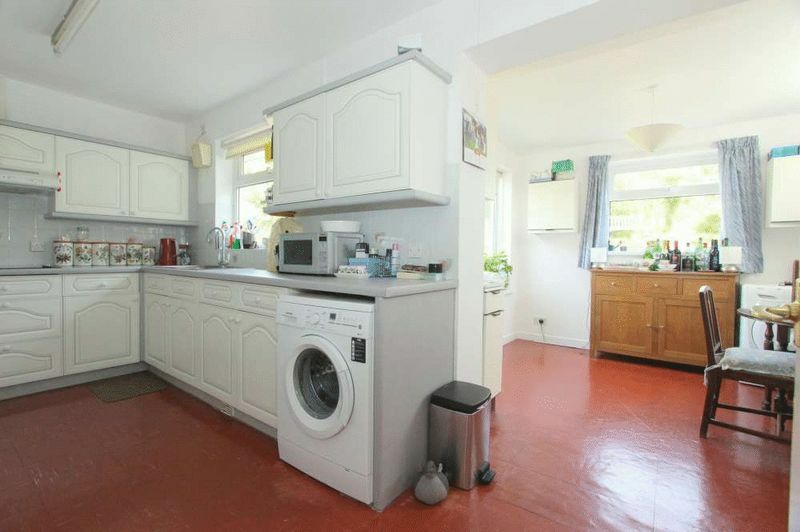 It is within walking distance of the various shops and amenities in Batheaston (including an excellent doctors’ surgery, chemist, post office, takeaway, general store, pub, 2 churches, children’s playground and well respected junior school), whilst the facilities in Bathford are also closeby. 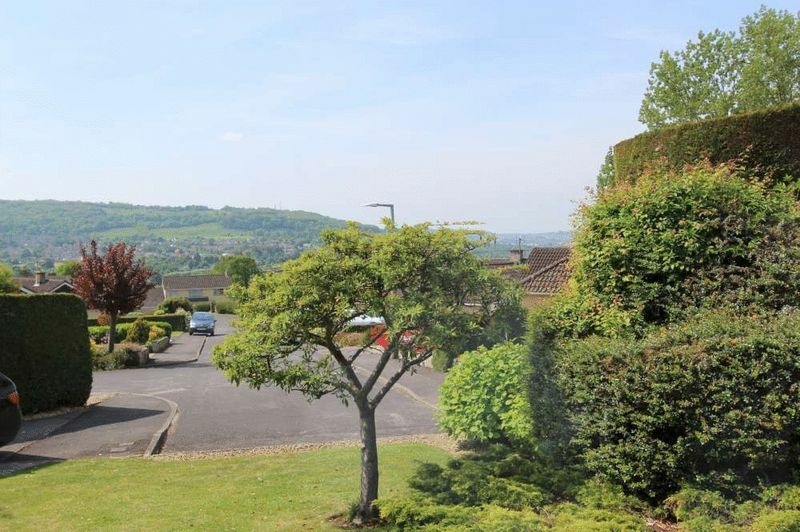 Walks through open countryside or along the River Avon are close at hand, there is a frequent bus service from Batheaston into the city centre - some 3 miles distant - whilst swift access to the M4 (both Bath and Chippenham junctions) is available without having to cross Bath.